Expect to be riding terrain previously not explored on a bicycle! 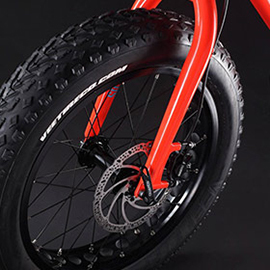 Fat tyres provide excellent traction in all terrains such as snow, sand and rocks. Float over your local terrain and remain comfortable while the large air volume soaks up the bumps. 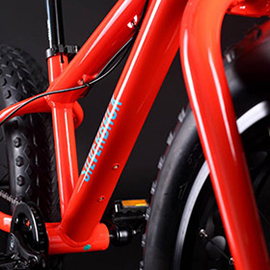 This platform is specifically designed for kids to enjoy the riding experience of fat bikes. 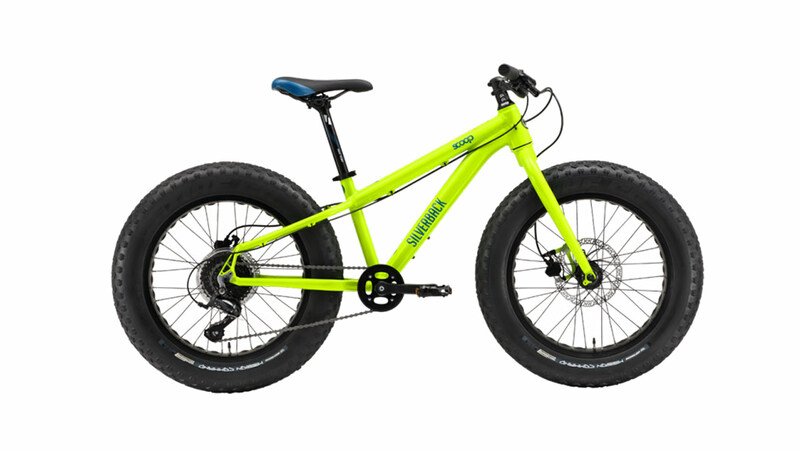 By carefully choosing light and cost effective parts, the bikes are manageable to handle at a young age, and provide insight into the wonders of terrain exploration..